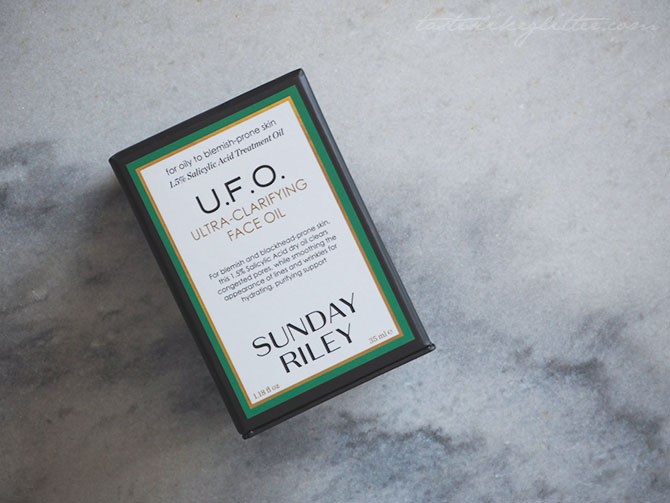 Yesterday I got a comment from Little Miss Liloo, asking if I'd show how I watermark something. Since it's relatively easy and I'm super tired I thought I'd pop this up for you today. 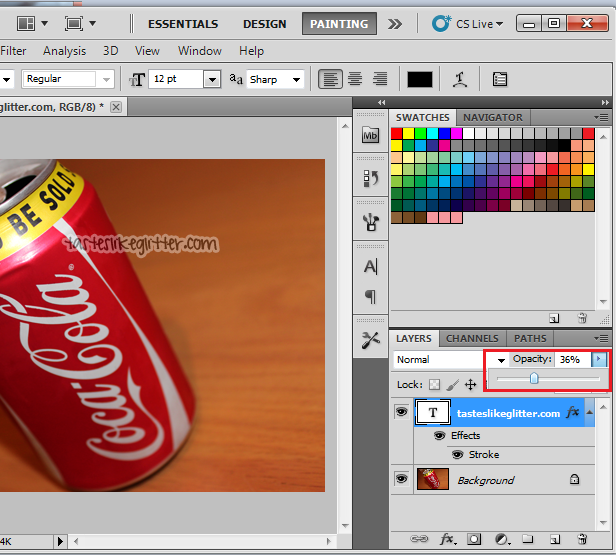 For this I use Photoshop CS5 though I'm sure the methods mostly the same on older versions. All these photos are available to click and view full size. 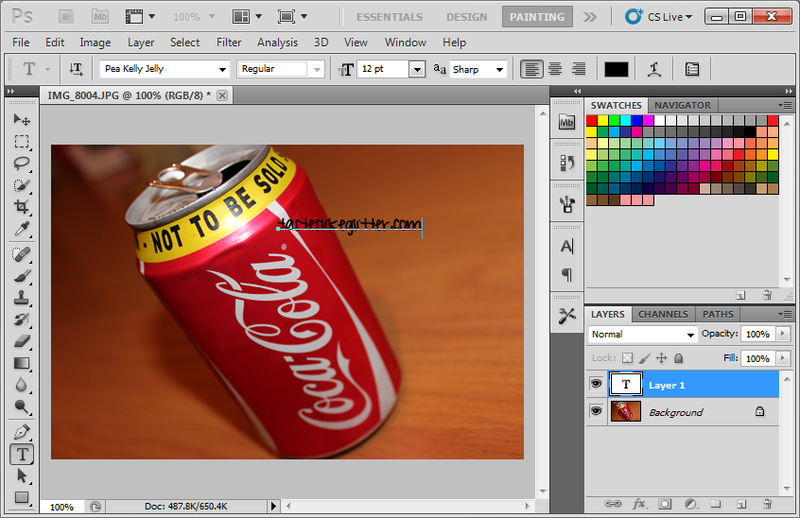 Firstly you want to start off by opening your image up, editing it however you plan to and then doing this. Then you add your text to the image as usual. 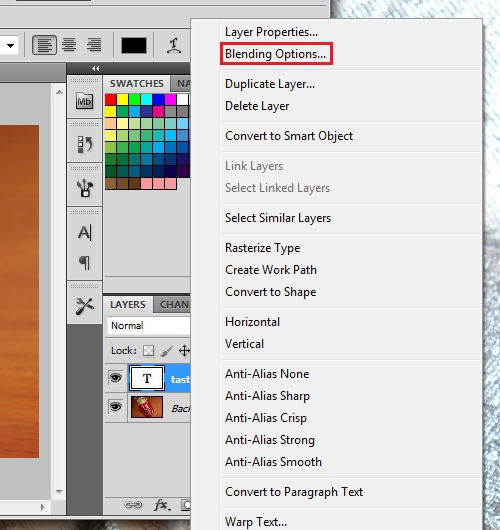 Next, right click the text layer and select 'blending options'. 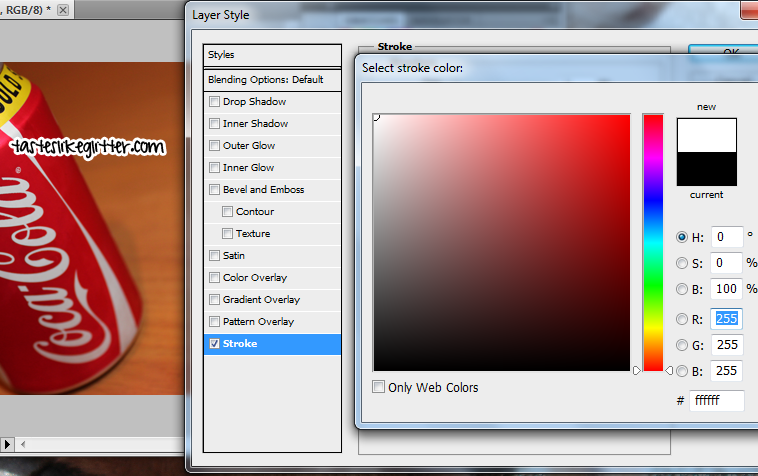 You'll get a pop up box with a few different options for the text like 'drop shadow', I prefer to use 'stroke'. Tick the box and then click the text. You'll get the options for the stroke, here you can edit size opacity (of just the stroke) and the colour. 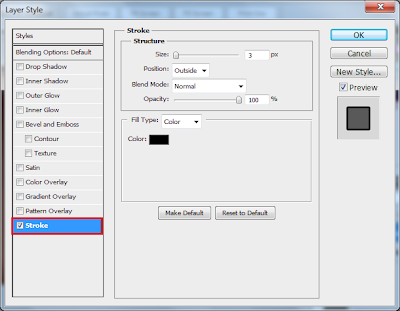 Click the colour box and you can either choose a colour from the slider or type in the HEX code. Once you've done click ok to go back to the photo. 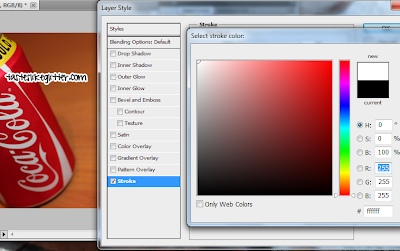 Lastly I bring down the opacity, I don't use a set amount. I find it differs between pictures so just take it down to whatever looks best. It's not the prettiest watermark, I know but it's one that stops people from being able to take it off easily. I find the best placement for it, is over the product so it's harder to erase it without messing up the background.